Samir has endured a long and torturous journey after fleeing the violence in his homeland. He's relieved to find the Centre, and to be welcomed into its sanctuary. It provides the security he craves, and if he only accepts a few conditions, he's assured his family can join him, without having to suffer the same arduous trip he made. While he's introduced to the Centre's new lifestyle, he's given the chance to relax, gather his strength and work to give something back to those who are helping him. He settles in to this beautiful and tranquil place, where he can finally be who he wants to be. It seems like paradise – until he's invited to sit quietly and meditate on his deepest fears and explore the darkest secrets of his past. 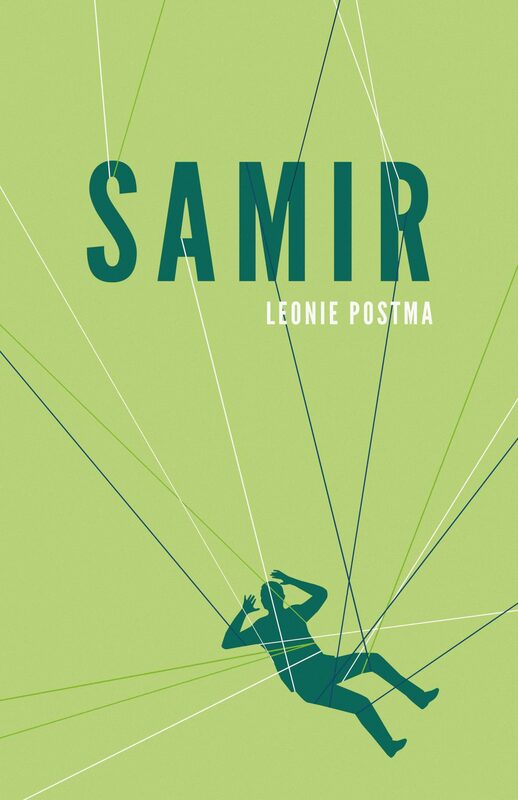 Samir's story reminds us of how outer beauty and utopian ideologies can blind us to reality, that what we see is not always what we get – or want.